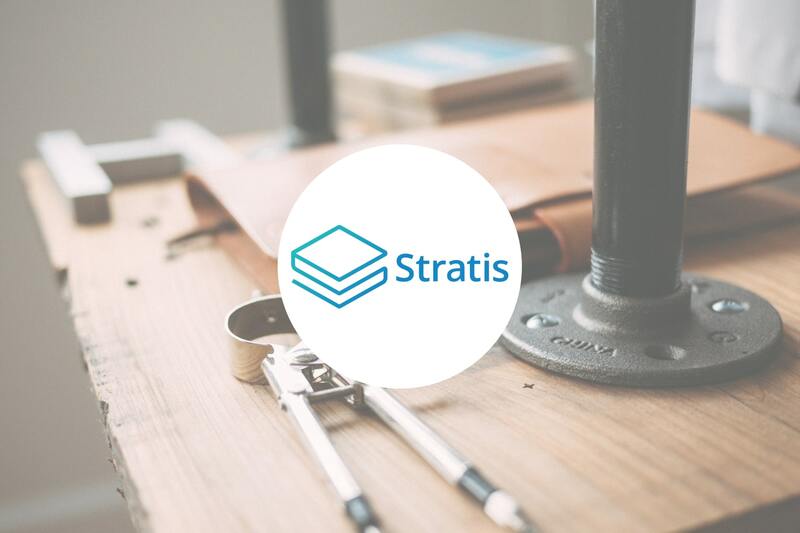 Blockchain-as-a-Service project Stratis has chalked up a major victory as its full node is now available on Microsoft’s Azure Workbench. The development is particularly noteworthy because it brings the Bitcoin cryptocurrency to Microsoft’s ever growing blockchain development platform. This follows the launch of the Stratis ICO platform on the Azure Workbench in late August. Stratis, which caters to the large C# developer workforce, numbering in millions, can now begin working on delivering blockchain-based solutions to a much larger market, as Microsoft strongly encourages development in C# and has connections to several parties through its cloud services. The full node service that Stratis is running on Azure will let enterprises customers consider blockchain as a viable solution to their business needs, including smart contracts for automation, ICO launches and sidechain development. The ICO platform offers a number of features to make it easy for entities to launch their ICOs, like to ability to filter participants by geography. Stratis has developed such features to make it regulation compliance as hassle-free as possible. Every full node on Azure will be able to validate transactions and blocks. The primary benefit is that development will become much easier, letting developers switch between different networks and choose API endpoints. To bring developers up to speed on blockchain development, Stratis has also launched Stratis Academy, a comprehensive of source of development documentation. Stratis has been remarkably consistent and timely with its releases and development schedule, enjoying an excellent 2018 so far. Achievements for this year include the launch of smart contracts in C# Alpha, Stratis Academy and an iOS app, and several partnerships. They distinguish themselves from other projects with the punctual accomplishment of milestones, and the arrival of full nodes on the Azure Workbench is a well-deserved result of all their efforts over the past few years. We can safely assume that one of the main priorities of Stratis has is to foster a developer community — hence, the full node launch and partnership with C#Corner. Now that a viable mechanism exists for developing blockchain applications, we expect that the team will think of various ways to improve the process, and consider what new features they could possibly add. With any luck, we’ll now see applications and ICOs launched on Stratis, as we wait for smart contracts to become fully operational.